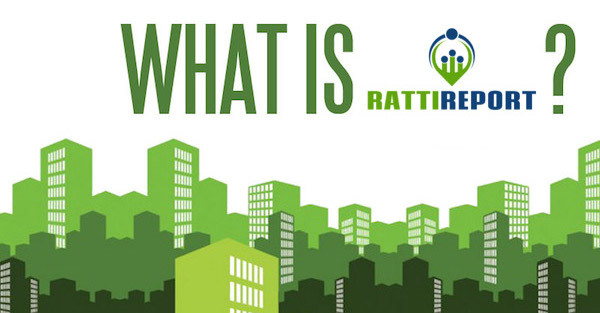 Ratti Report is exclusively circulated new business intel for truly aggressive advertising agencies. Through our digital newspaper, daily lead alerts and person-to-person advisory services, we are showing the advertising industry new ways to look at business development prospecting in addition to conveying the true value of every opportunity the marketplace presents to the membership of Ratti Report. Yes folks, I actually wrote that and stand by it . . .